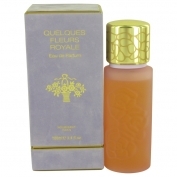 Quelques Fleurs Royale by Houbigant is a Floral fragrance for women. 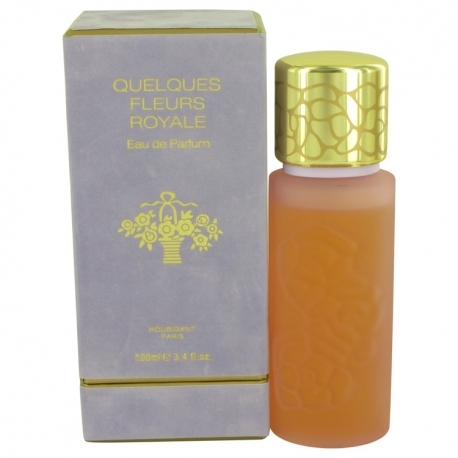 Quelques Fleurs Royale was launched in 2004. 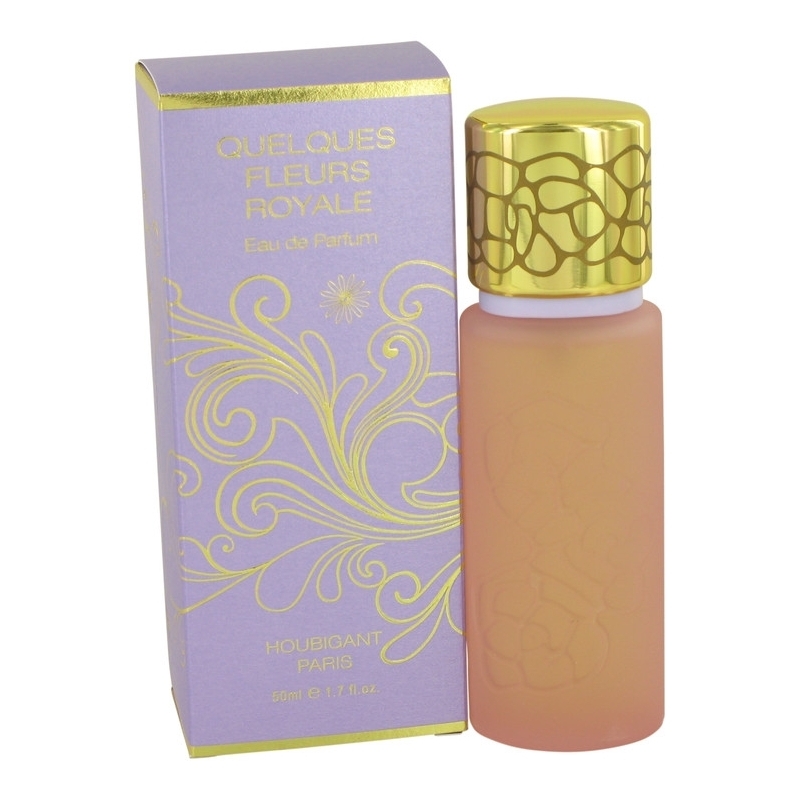 Top notes are sicilian bergamot and grapefruit; middle notes are white mimosa honey, indian tuberose, moroccan rose and egyptian jasmine; base notes are sandalwood, amber, orris root and white musk.